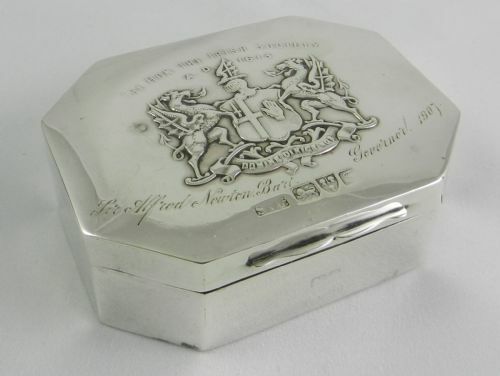 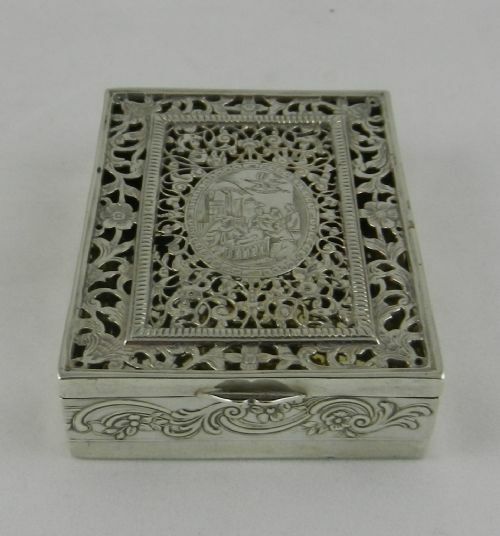 Antique Silver Box Of Huge Intrigue. 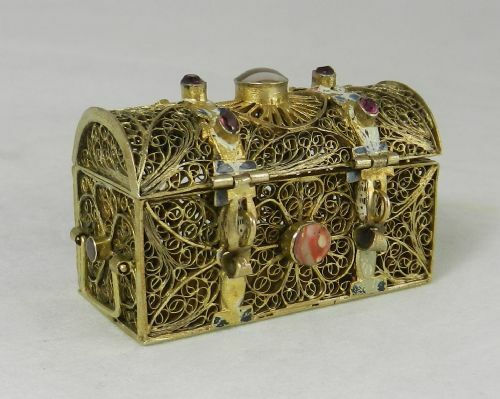 Early 18th Century Silver Gilt Box. 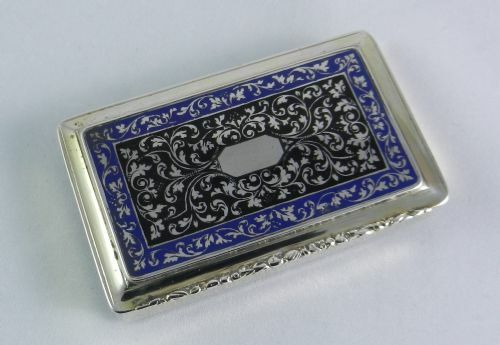 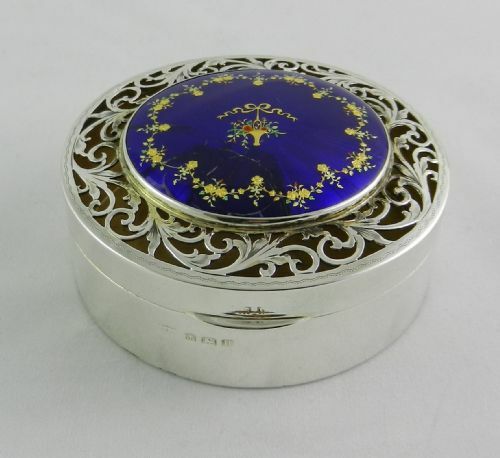 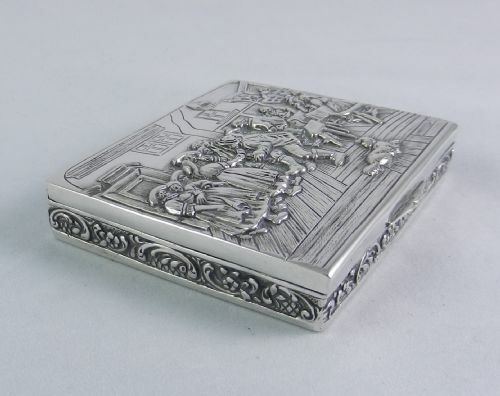 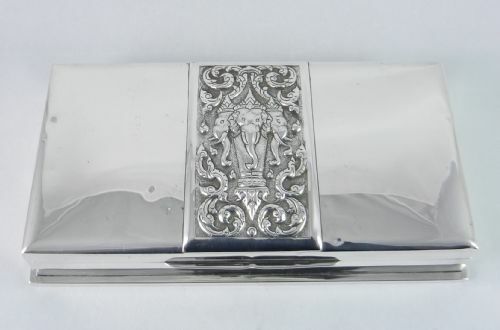 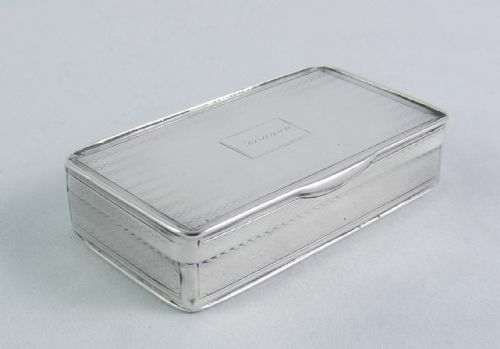 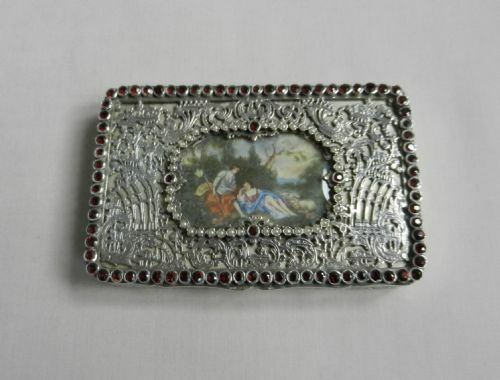 Art Deco Period Silver Jewellery Box. 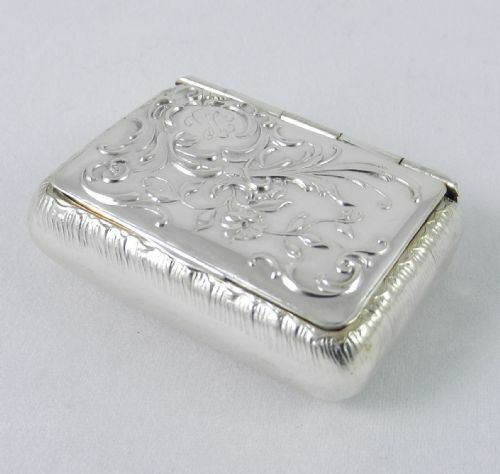 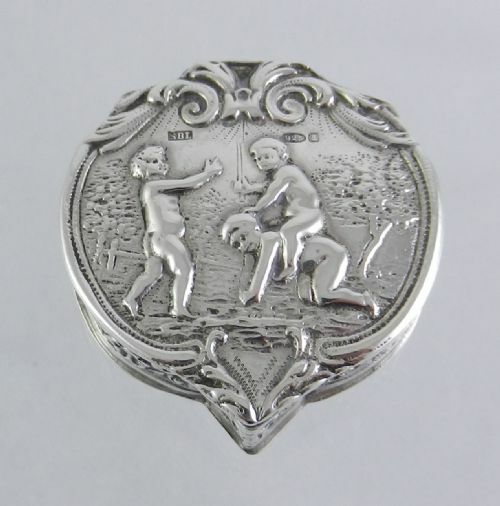 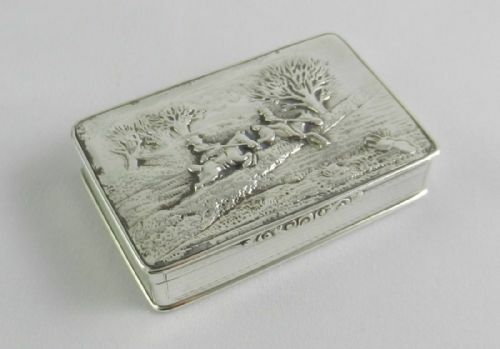 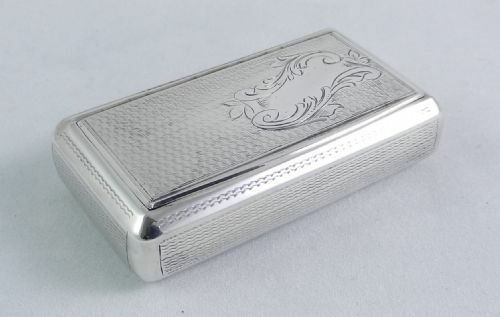 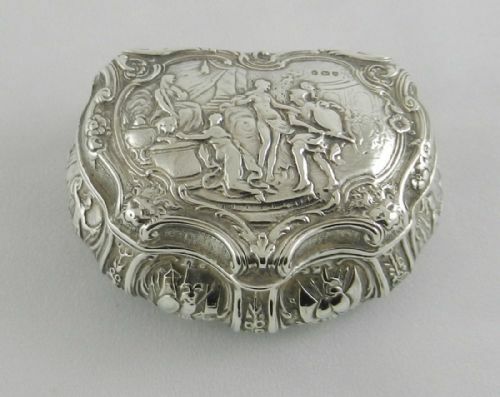 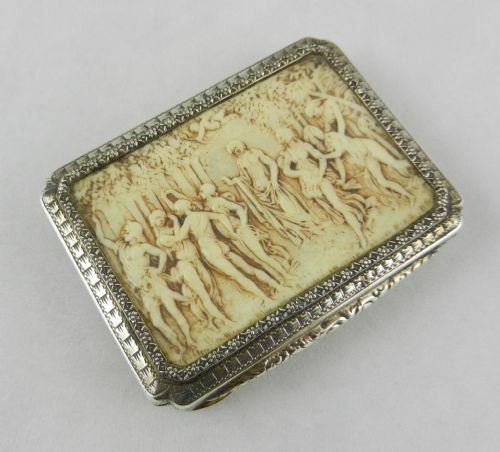 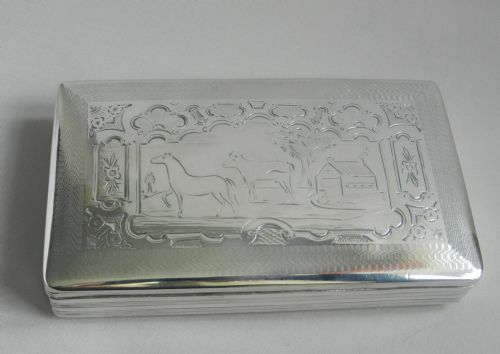 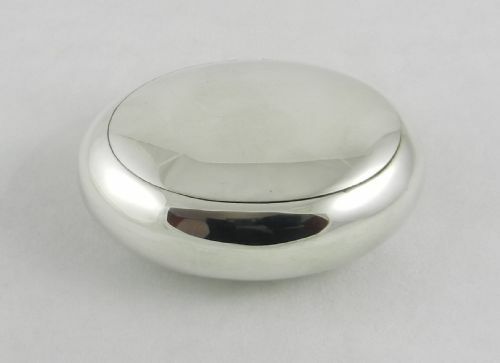 Antique Silver "Horsemen" Snuff Box. 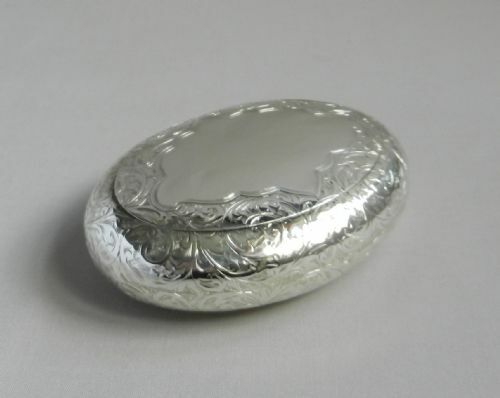 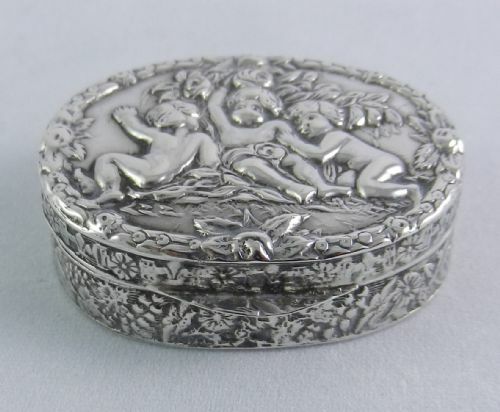 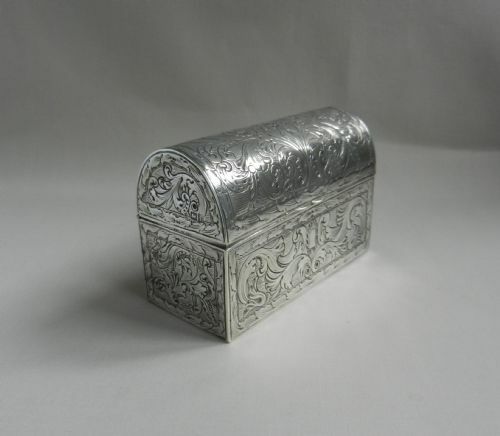 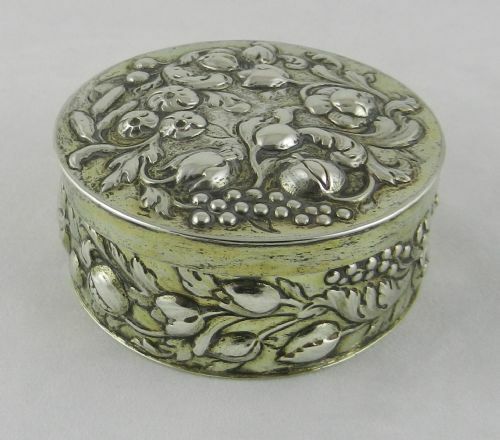 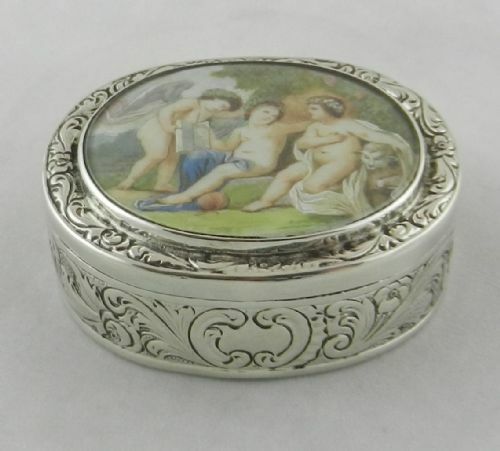 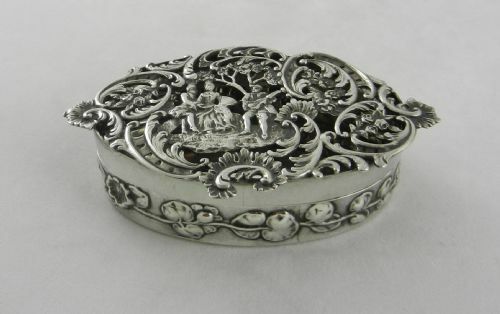 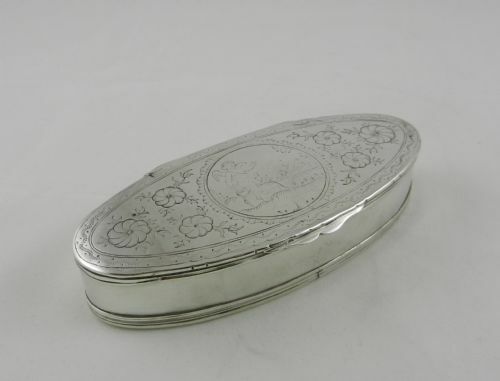 Antique Silver Pot Pourri Box.